OUR FAMILY IS IN A VERY SAD SITUATION. IN EXCHANGE FOR THE LOW PRICE, PLEASE VISIT AND SHARE MY MOTHER'S YOUCARING FUNDRAISING ON YOUR FACEBOOK, GOOGLE, TWITTER OR ANY OTHER SITE. 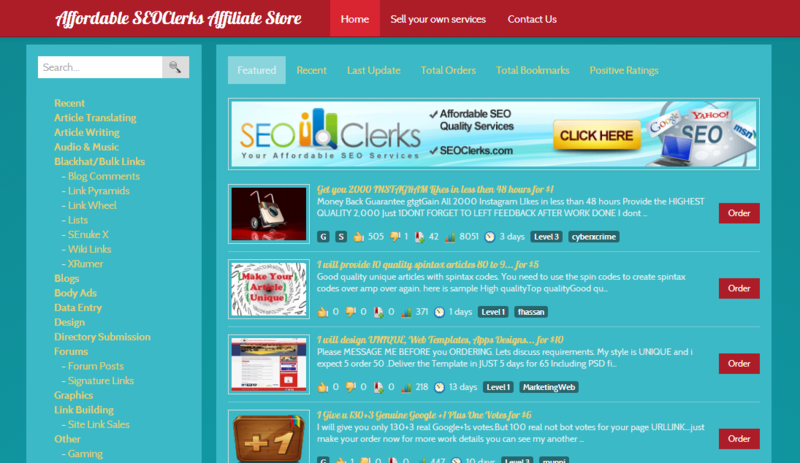 I want to show you my original affiliate store script. 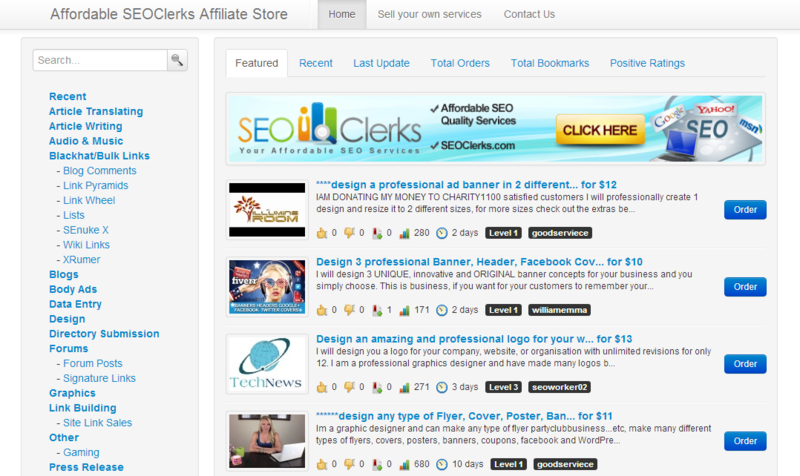 With the help of this web script you can create your own money maker website. Big Discount At This Time! + You can get free lifetime updates. Visit the demo site to see it in action. 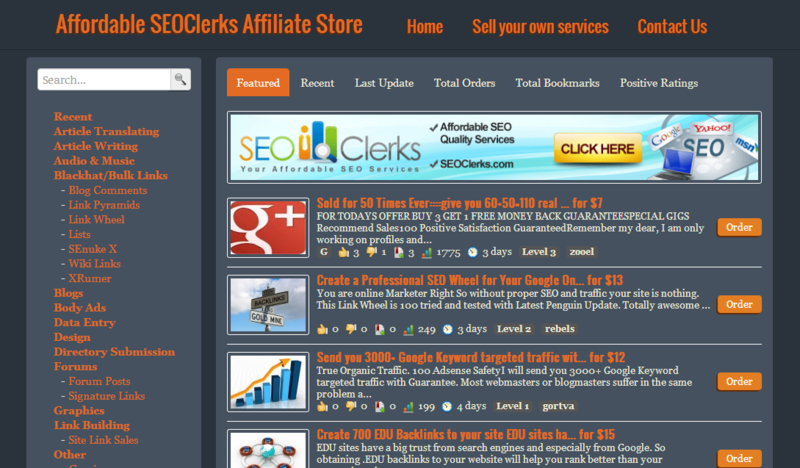 Affordable SEOClerks Affiliate Store is ranked 5 out of 5. Based on 39 user reviews.